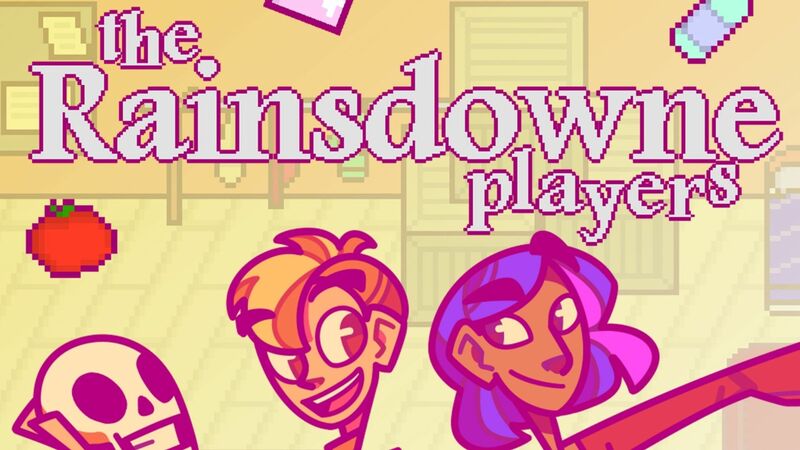 One Switch game we hadn’t heard about previously is The Rainsdowne Players, a “creativity-driven RPG about a rundown theatre and pleasing its unruly clientele”. It’s actually out right now via the eShop. – Correctly handle ‘friendly encouragement’ from your audience, in the form of thrown bottles, tomatoes and even the occasional fish. – Collect inspiration cards from the audience, and combine them to concoct new plays to please the pickier customers. – Hang out with a homeless cat who likes board games. – Convince the ticket desk clerk not to leave her dead end job. – Survive a boss battle in the form of several hundred disinterested schoolchildren.